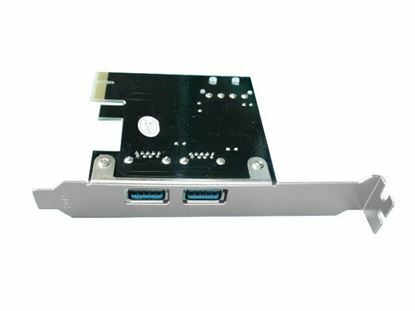 UNITEK 2 Port Serial + 1x Port Parallel PCI-E Card, UNITEK 2 Port Serial + 1x Port Parallel PCI-E Card, Includes Low Profile Brackets. UNITEK 1 Port Parallel PCI Card. Includes Low Profile Bracket. UNITEK 1 Port Parallel PCI Card. Includes Low Profile Bracket.